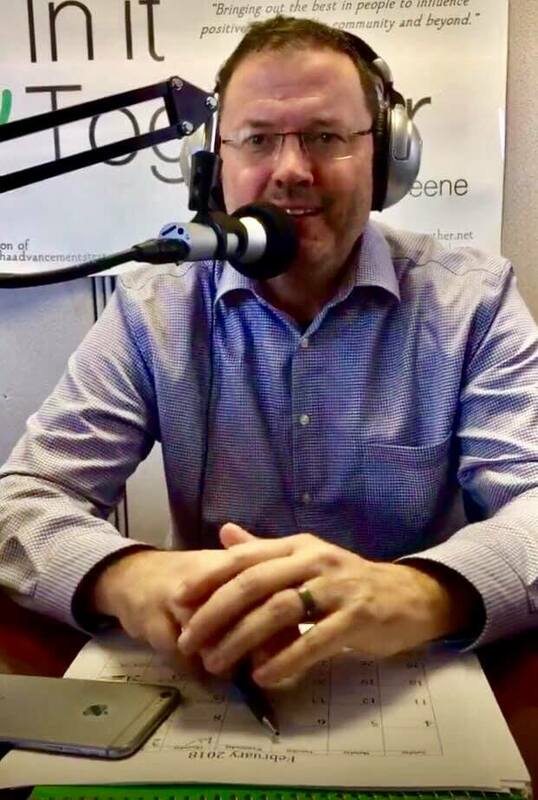 Today on Storm Chasing, Meteorologist and Storm Chaser, Ron Moore Jr, from The Storm Warning, along a with special guest Joe D’Aleo from WeatherBell Analytics, joined Lori to discuss Winter Weather & Climate. Ron and Lori kicked off the show talking about Ron’s Education in Geography, Tornado Research, and his work alongside smart Scientists. Next, Ron highlighted The Royal Society of London and the first women scientists who joined them. Then Joe D’Aleo called in and told us about how he helped start The Weather Channel, and his time as a Chief Meteorologist. Ron and He then talk extensively about opposing views about Climate, and they gave us their weather predictions for the Holiday. Listen in and hear more about it!